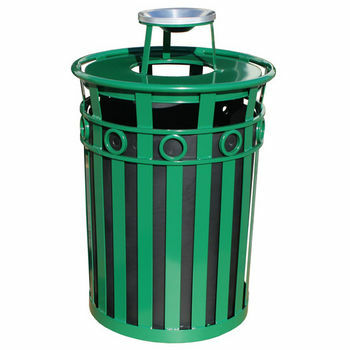 Designed for office parks, stadiums and other public and outdoor facilities, Commercial Trash Cans are made of durable materials like fiberglass, plastic, aluminum, steel and concrete so they can withstand the elements. 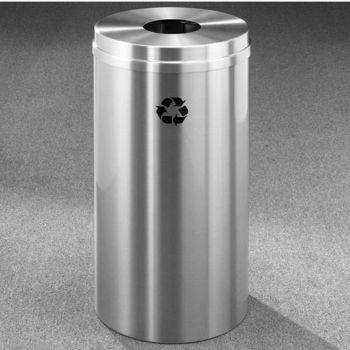 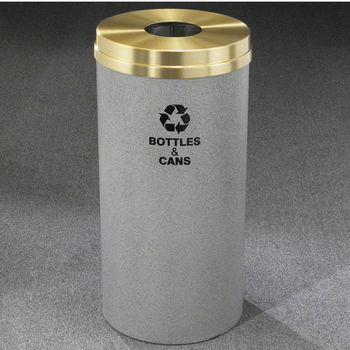 The trash receptacles are available in a full spectrum of designs and finishes that range from basic black to steel with stone panels and can be purchased in a variety of sizes. 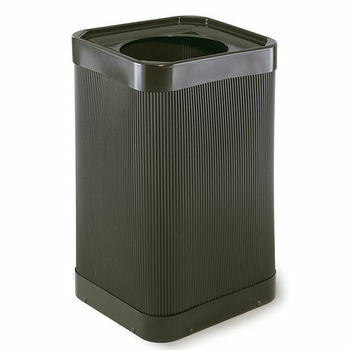 Side entry and top entry trash cans make trash removal easy. 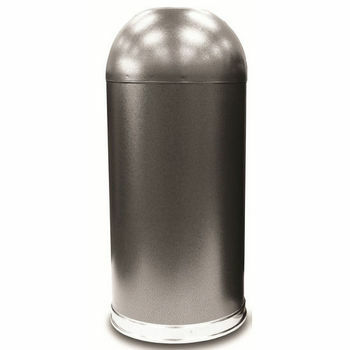 Dome top, flat top and ash urn top trash cans are also available. 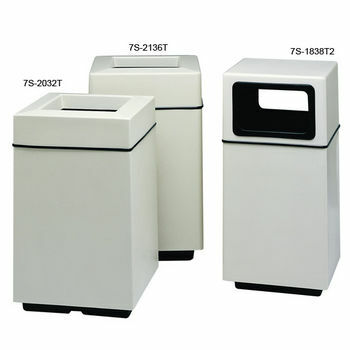 We feature a large selection of commercial trash cans from trusted names like Witt, so you know you're receiving high-quality trash receptacles that are built to get the job done and look nice too. 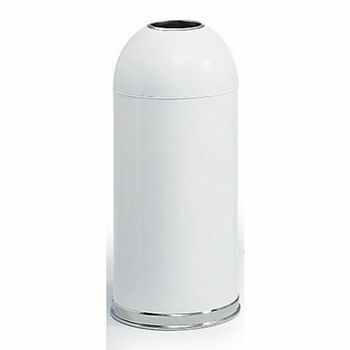 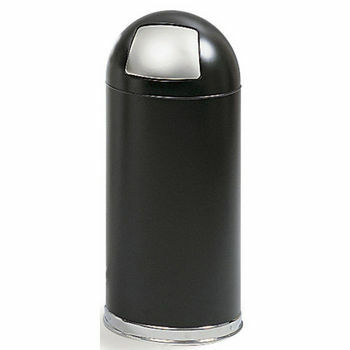 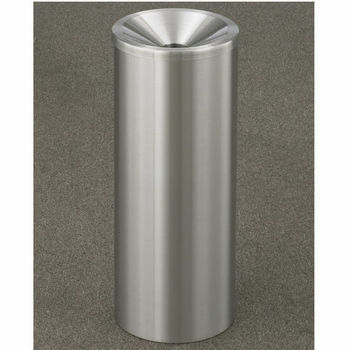 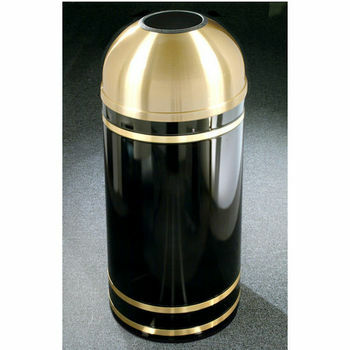 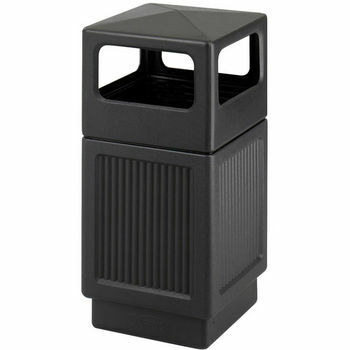 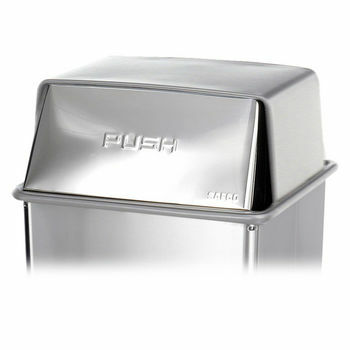 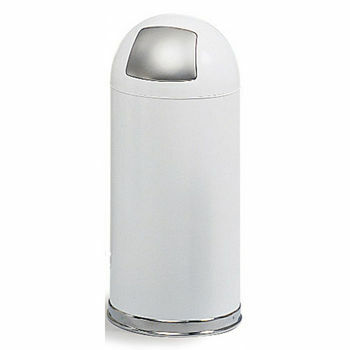 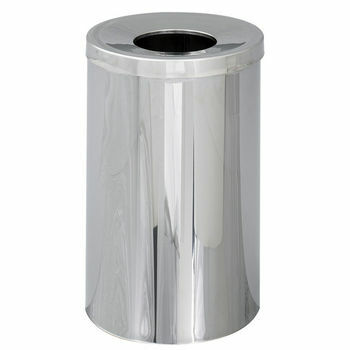 Whatever type of commercial trash can you seek, you'll find it at KitchenSource.com. 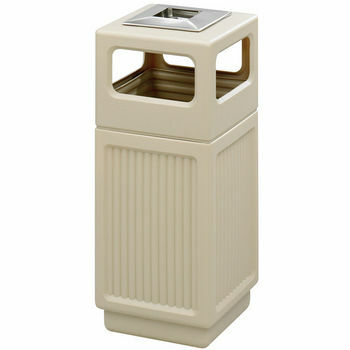 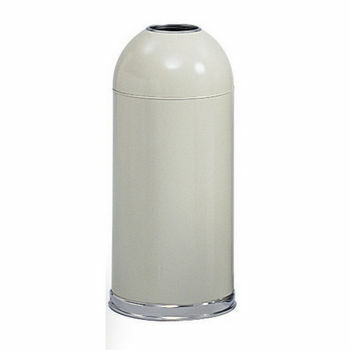 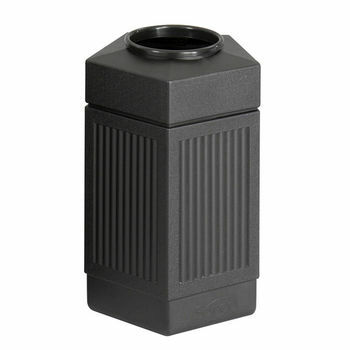 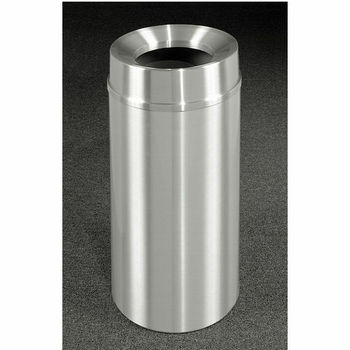 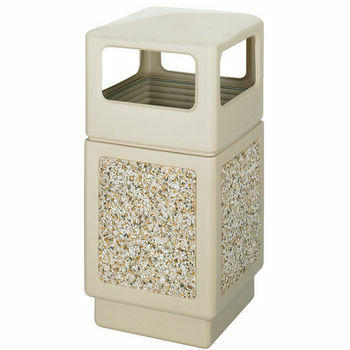 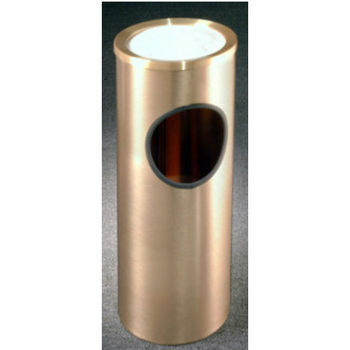 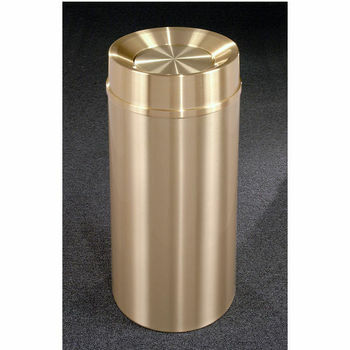 Witt - Selection of Metal and Fiberglass Outdoor Trash Cans and Cigarette Ash Urns. 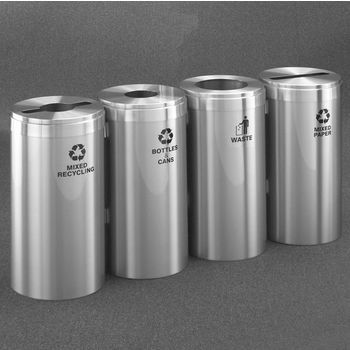 These Trash Cans & Recycling Containers Look Great in Front of Your Business or Home.